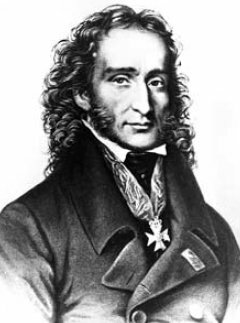 Paganini’s genius was as much for crowd-pleasing as for technical expertise, although it is doubtful whether he would have made any distinction between the two; he wrote his 24 Caprices, which changed our perception of the violin’s possibilities, primarily to show in concert that only he could play anything so difficult. 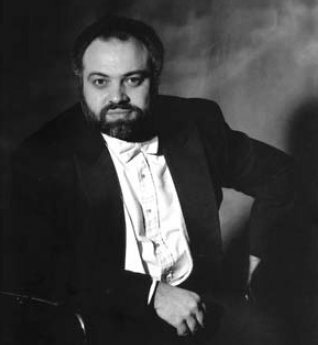 But he was a creature of fashion as well as innovation, and the passages of showy virtuosity in these concertos are framed in an accessible bel canto idiom. 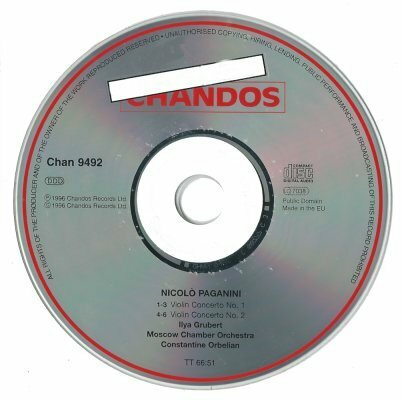 Indeed, the orchestral introduction to the First Concerto sounds as if it were lifted straight from a Rossini or Donizetti overture. 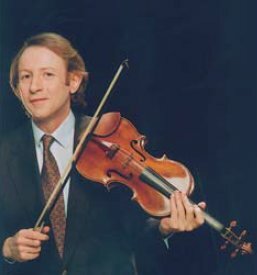 As this sympathetic recording shows, these pieces – when treated with an appropriately light touch – are enjoyable and entertaining, even though the violin’s high tessitura can become tiresome. 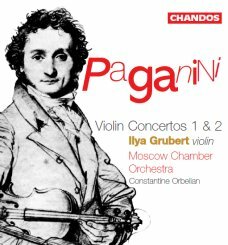 Ilya Grubert understands Paganini’s flashy wit, and plays with ebullience, sometimes at the expense of a truly bel canto tone, although he gives a sensitive account of the Adagio of the darker second concerto.